An immaculate unit with a complete amenities package and solid rental income history is what you’ll find with this 3 bedroom condominium at Bear Lodge. 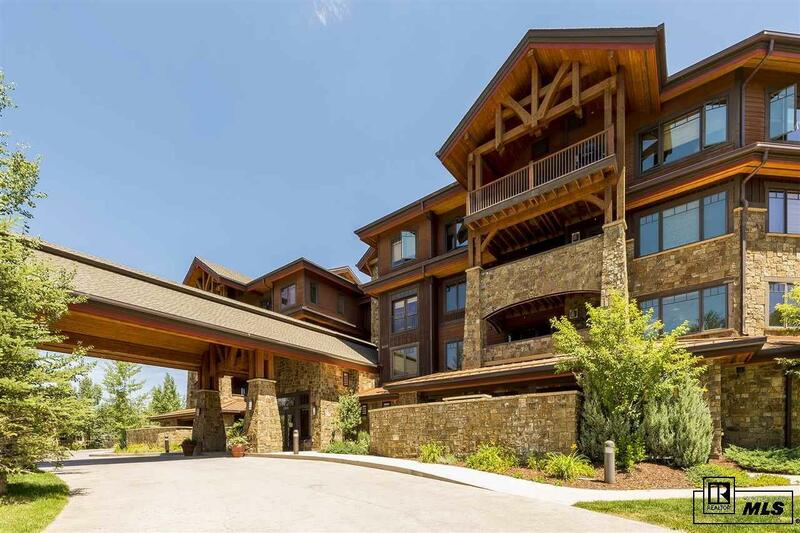 Situated as part of Trappeur’s Crossing, the property is just 2 blocks to the Steamboat resort and offers private shuttle service, multiple outdoor pools, hot tubs, fitness, underground parking and more. This unit is being sold completely furnished with oversized leather seating in the living room, flat screen television and sound, high-back leather upholstered bar seating and comfortable bedding. With unit 6210, you will enjoy granite countertops throughout the kitchen and bathrooms, elegant brushed metal fixtures and natural wood adornments that provide an elegant mountain look and feel. The entry door opens to a naturally flowing space that encompasses the living, dining and kitchen areas. From here you can walk out to a covered balcony overlooking the pool & courtyard below. Pools, hot tubs, tennis, fitness & owner's lounge.